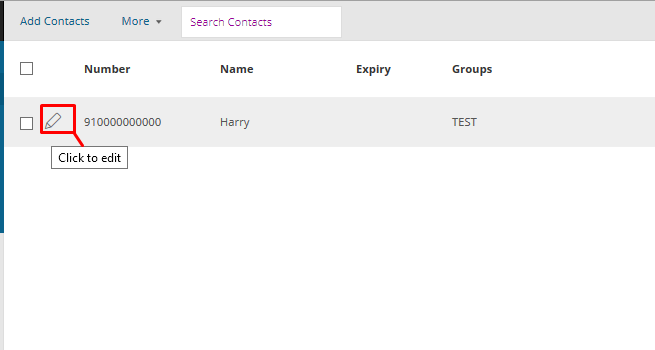 Click on the Edit option besides the contact. 3. 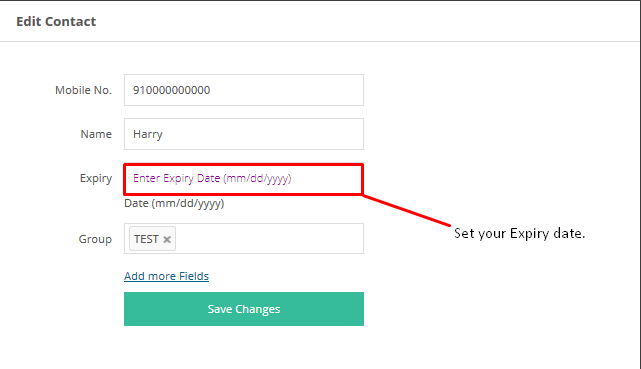 Set the expiry date of your choice in the field and save changes.